Howdy! 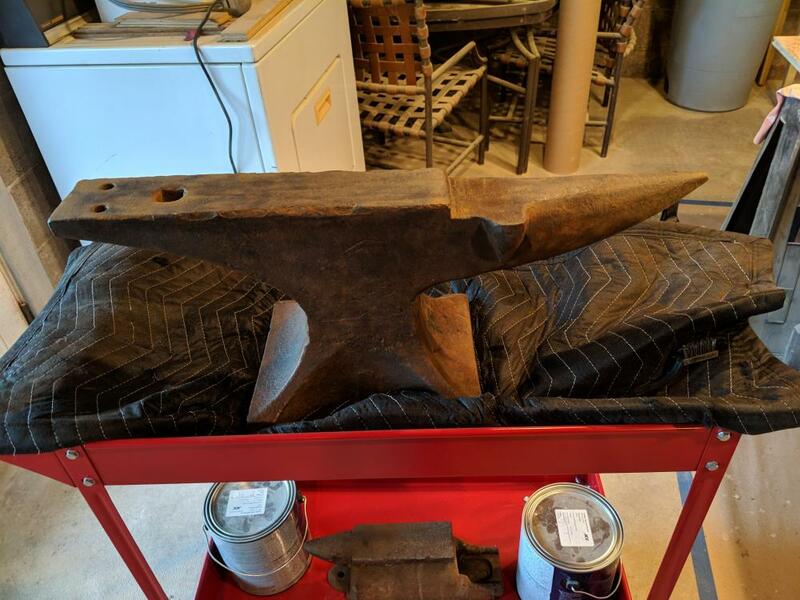 I'm new to the sport, and my dad just revealed he had this awesome Trenton 135lb farriers anvil. It had been sitting out open to the weather (but not in the weather) for probably the last 15 years- covered in a layer of greenish moss and rust. We immediately got it indoors, and I took a wire brush to the moss/rust coat. Took steel wool to the face. I'm trying to figure out how to remove all the rust, so I can get it properly dry and coated in oil/wax and keep it from rusting further. Long term, I will need to store this in my dad's barn, which isn't completely enclosed. Any advice would be greatly appreciated! 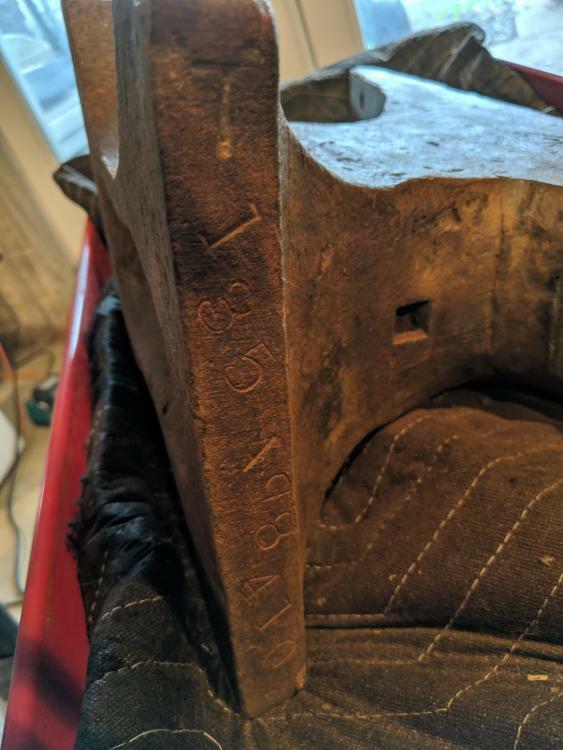 I believe this anvil was made in 1911, and has been passed down. I really don't want to ruin it! Welcome aboard lad with the silly too long handle. Do you have a name or nick we can call you I'm not going to be typing that lonnnnng thing every time I want to get your attention of refer to you. Hmmm? If you'll put your genera location in the header you might be surprised how many members live within visiting distance. Nice anvil and a family heirloom. SWEET! Do you have a right angle grinder? You can use a twisted wire cup brush and clean the rust off as well as is reasonably possible without removing metal in any significant amount. WEAR SAFETY GEAR! Few things in a shop are as dangerous as a powered wire brush, they'll strip flesh to the bone faster than than the pain can get to your brain. Not an exaggeration! Safety glasses AND a face shield just one is NOT enough! Leather shoes, long pants, an apron, preferably leather but it needs to be belted so it can't fall forward and get caught in the wire wheel. This is IMPORTANT! Any loose clothing is just dieing to get tangled in a wire wheel. No loose clothing, especially sleeves button them up. A powered wire wheel or cup brush is one of the most dangerous tools in any shop I am NOT exaggerating about the danger nor safety gear. Anyway, brush it clean and she's good to go. Boiled linseed oil is a good finish, it will set up after a while. My favorite is a good carnuba paste wax, I've been using Trewax carnuba paste wax for a couple decades. This is the stuff they use on bowling alleys and when they strip the wax to refinish the alleys they use drum sanders. Another brand name I hear nothing but good about is "Bowling Alley Wax." Paste carnuba and tough as all gitout. I warmed my anvil about fresh cup of coffee warm and wiped it on then wiped the excess off. It lasted a good 15 years exposed to some weather before I got my shop closed in. It was covered but not well and the wax held up fine. That beautiful old lady will work as hard as you can and you'll be able to leave it to your grandkids. She's a beauty and better than most any other you can hear some of the stories she took part in! Would putting the wax or linseed oil on trap rust pockets if I'm not able to get every bit brushed off? Or should I just keep working it until it's buffed up? What's happening? You're going to leave coming up with your nick name to US!? Please don't quote a complete post just t reply to it. IFI is followed all over the planet, we have more than 50,000 members in 160 countries and many are on dial up connections. Trying to hold the bandwidth down for them is a good thing, lots of folk have to pay by the minute. If there's a sentence or statement you wish to address in a previous post you can highlight it a tag will appear saying "Quote Selection" click on it and it'll appear in the text window with appropriate accreditation. Make sense? I pulled the following out of your post as an example. It's easy peasy. A wire wheel on a disk grinder isn't too aggressive, don't worry it won't take off good metal. It's good. Don't worry about getting every bit of rust off unless that's what makes you happy. Boiled Linseed Oil (BLO) or warm wax sill soak into rust and dust, it won't spread. Johnson's paste wax is a good preservative but will require touch ups every couple years. There are other products that work very well, I think there are threads on IFI somewhere. Maybe check the anvil section. Been looking for a good.thread to ask in; do you apply that wax to the face of the anvil as well or just the body? Is there something that would work well on the face and horn without issues when hot metal hits it? I like to apply hot steel and hammer it into the face of the anvil. Keeps it nice and shiny. If you'll be using it often enough, it doesn't need anything. Other than that a lighter wax or oil should be fine if you wanted. It would just burn off unspectacularly when you use it. Please post a pic of the serial number on the front foot under the horn! 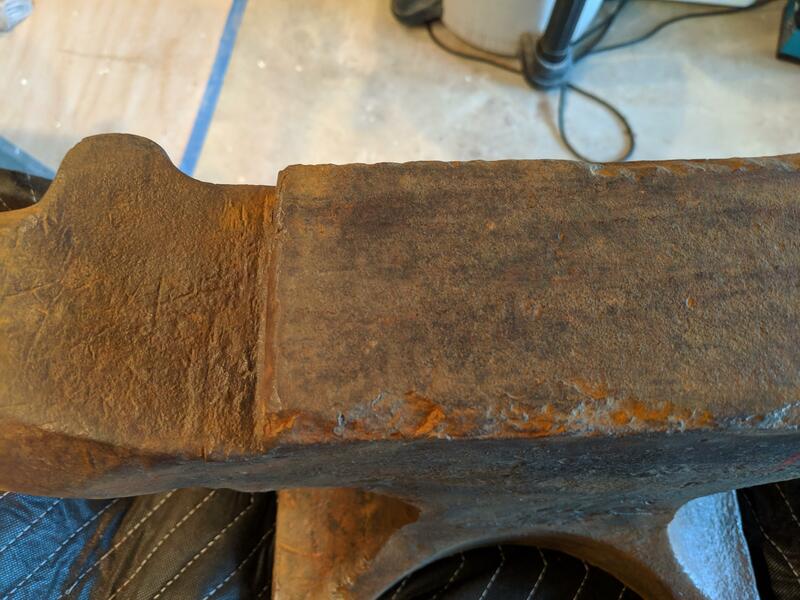 If you'd like, you can just try putting a little BLO or wax on a small spot on the body of the anvil now and see if you like the way it looks before you remove the rest of the rust. The oils really darken the rust and make it look nicer than if there was no rust in my opinion. Having rust under the oil will not make it rust any faster in the future. thanks for the serial number. Notice the odd shaped "9" character. For a short while during production they used this oddly shaped number stamp during this period. Is that a sideways T in front of the weight number? 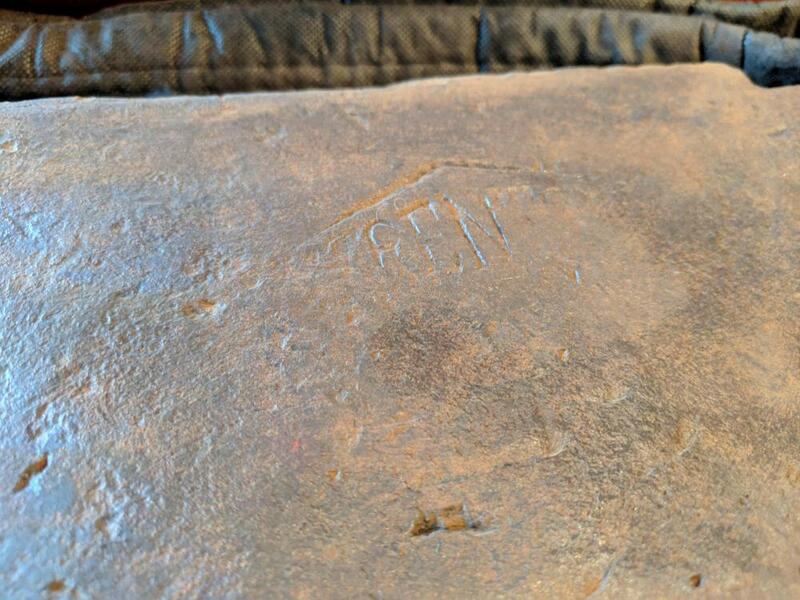 If so, my roughly thrown together records show your anvil may have been made by a fellow named "Doggie" Taylor. I'll second Frosty's advice - a wire wheel on a drill dosn't have the scrubbing power you need. Go with a twisted wire cup on the angle grinder. Also to protective gear (PPE) I would add a respirator or some kind of mask if you are doing heavy rust removal. A normal respirator will fit under the face shield (a must when using a wire wheel on a grinder). You will get a significant amount of airborne rust dust once that wheel gets going. I am still trying to transport to my location an heirloom anvil for de-rusting and use. There is something special about an heirloom anvil. 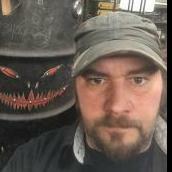 Hot metal and a hammer will make the face shine . A hand powered wire brush to remove the heavy rust followed by electrolysis is gentle and retains the details of stamping etc. 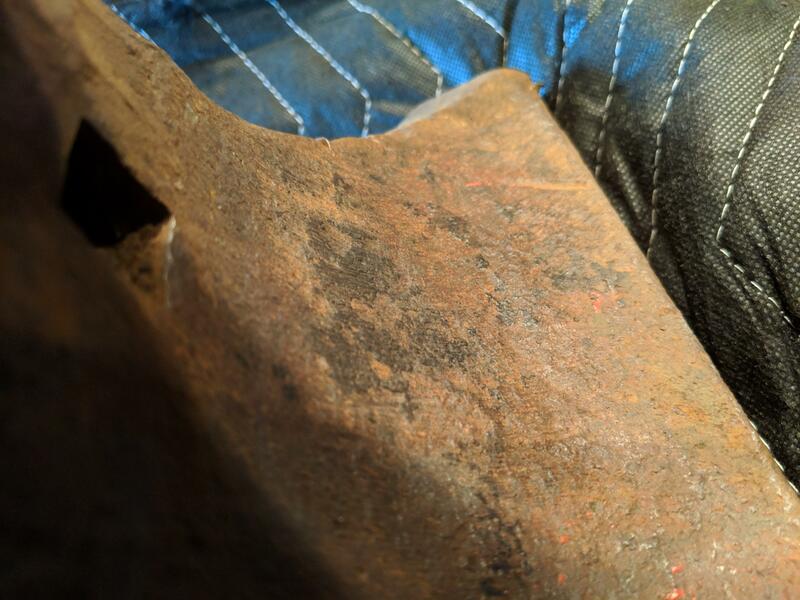 You will then need to apply some type of protective coating to the anvil to keep it from rusting. Been looking for a good.thread to ask in; do you apply that wax to the face of the anvil as well﻿ or just the body? Is there something that would work well on the face and horn without issues when hot metal hits it? No, nothing on the face, except maybe an oily rag or piece of paper if you're concerned. Oily newspaper works nicely, is good for lighting a coal fire and you don't have to worry about oily rag's spontaneously combustion or disposing of them safely. Whatever you put on the face WILL burn off when touched by HOT metal. Pick something with smoke you don't mind or maybe clean it off with solvent. They used this oddly shaped number stamp during this period. Very interesting piece of information, thanks! Also to protective gear (PPE) I would add a respirator or some kind of mask if you are doing heavy rust removal. Yes! Safety first, I have a construction background, I was definitely using respirator and eye protection. If it was mine I would already have it mounted and be using it as is. It isn't like it will rust away in your lifetime.... As the rust gets buffed it just forms a nice patina layer that will help prevent further rusting-like gun blue does, and that is a form of rusting. Knotted wire cup wheels can be too aggressive on soft wrought iron anvils and can smear markings. 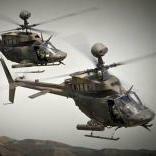 They make wire wheels in different wire thicknesses. Get a medium stiffness unknotted wire cup, and just buff the rust that is there, don't remove it, but leave the polished brown patina. It addresses things like editing your profile to show your location, quoting and resizing pictures etc. A bit of BLO on the body as is and use it. No need for anything else. It ain't going to rust away anytime soon and provided it’s not sat in the rain every day you’ll be fine. Edges look a little chewed though..hopefully you can still find some clean edges on it somewhere.